ESRC have announced an engagement day in Edinburgh for academics in informatics and the professional service sector (accountants , lawyers and insurance) around the next batch of ISCF funding. This focuses on the Artificial Intelligence topic from the Government Grand Challenges initiative. 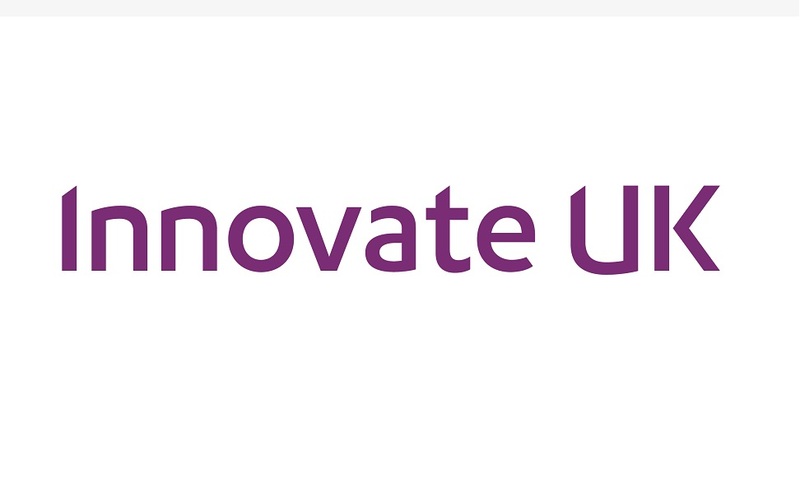 £1.25 million has been allocated to the call to help drive innovation in the financial and legal sectors around world leading research in the analysis of complex data for more effective working practices. The event takes place on 23rd May. Details are in the link below. This is a great opportunity for SOC and The Business School to engage with key industry partners. Click on the link to register if you wish to attend !